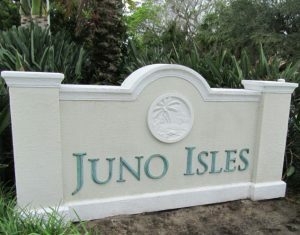 Juno Isles Civic Association is the homeowners association of Juno Isles. Established in the early 1960s and located between U.S. 1 and the Intracoastal waterway in North Palm Beach County, Florida, Juno Isles is a thriving community of over 330 homes. Congratulations to our annual holiday lighting contest winners. The Juno Isles Boat Owner’s Association is separate from JICA. automatically registers you for Juno Isles email notifications. 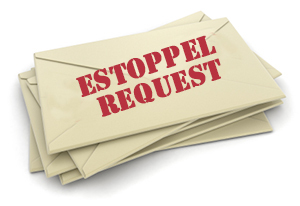 If you’d rather not receive emails from us, you can unsubscribe from the first email you receive or by contacting the Association. © 2017-2018 ~ All Rights Reserved ~Web Development & Hosting Provided By Web Design of Palm Beach, Inc.